Open House Day at AUCA. Four reasons to come here on February 9! 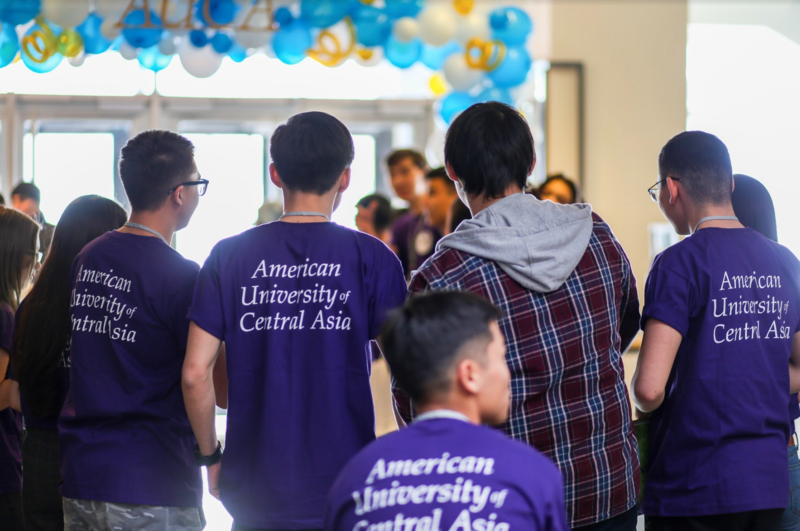 The Open House Day will take place on February 9 when the American University of Central Asia will open its doors to all high school students and their parents. Why do you have to get to AUCA on this day? If you haven't been at AUCA campus yet, this is the time to fix it. The building has an unusual architecture which is very functional, compact and convenient. There are a lot of windows, classrooms, and rooms for students, natural sunlight. There is a lot of open space that each student and employee can use at their discretion such as reading, preparing for classes, rehearsing, taking a rest. 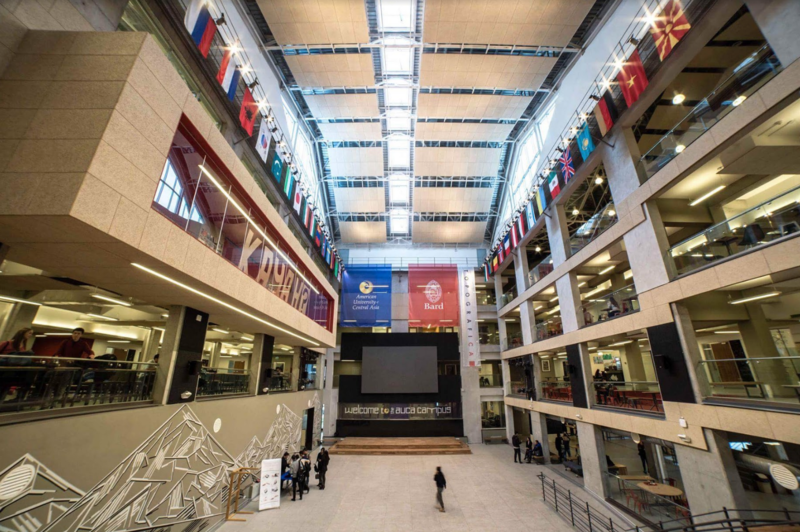 A modern library with a huge archive of audio and video files, sports and fitness rooms, the forum, conference rooms, a canteen, the geological and media laboratories concentrated in one campus. And it is very convenient because students do not need to move from one building to another compared with other universities. The building literally pushes for freedom of thought and expression, liberates, awakens creative abilities and an unusual look at ordinary things and phenomena. Come and feel it yourself! 2) Ask the AUCA administration, faculty and students personally any question. Students will organize a campus tour for you. 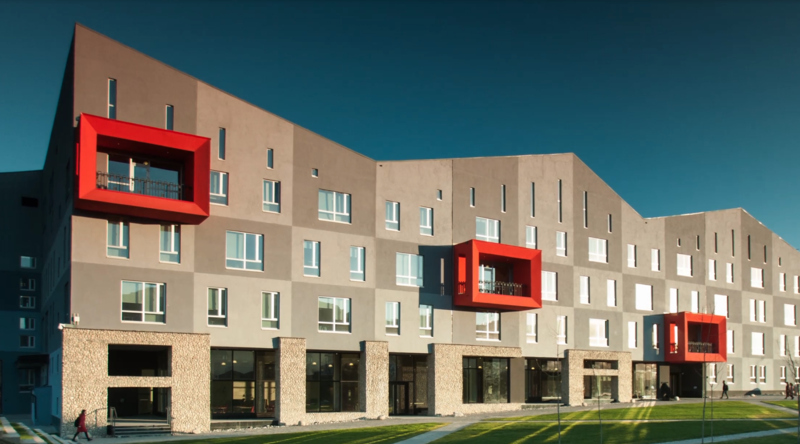 You will be able to learn everything about admission exams, faculties (departments), students' educational and extracurricular life, and the financial assistance that AUCA provides to many applicants from the university students while exploring. 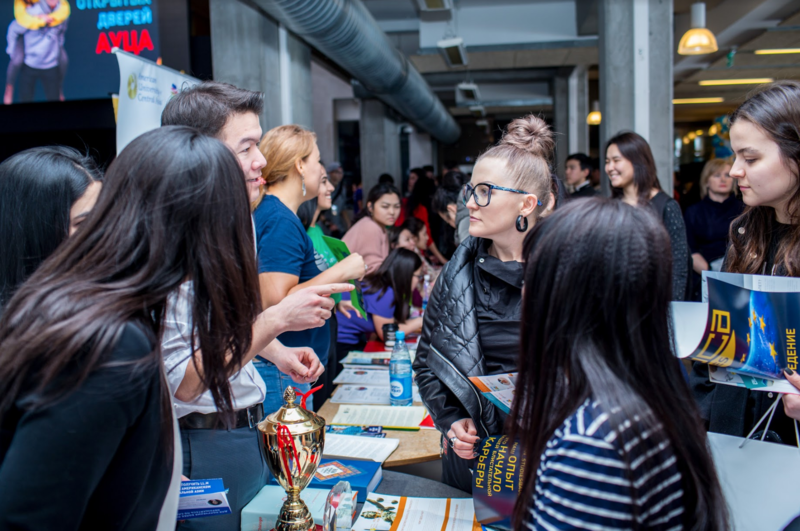 3) Discover AUCA for yourself: student exchange, internship and study abroad opportunities. If you want to see the world, discover new opportunities for yourself, get new knowledge and truly international education, then you should come to us! 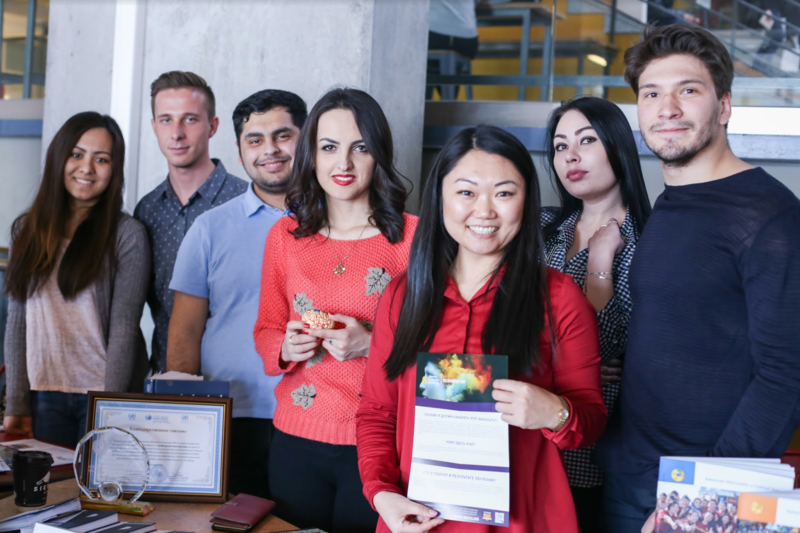 AUCA cooperates with international universities located in the USA, Italy, Japan, Korea, Latvia, Hungary, Russia, Kazakhstan, etc that provide exchange programs both for students and faculty. Those who succeed in their studies and projects go to study for a semester or even for a whole year to abroad. You will learn more about these opportunities by coming to the Open House Day! 4) Learn how to become socially responsible Kyrgyz citizen and benefit own country. 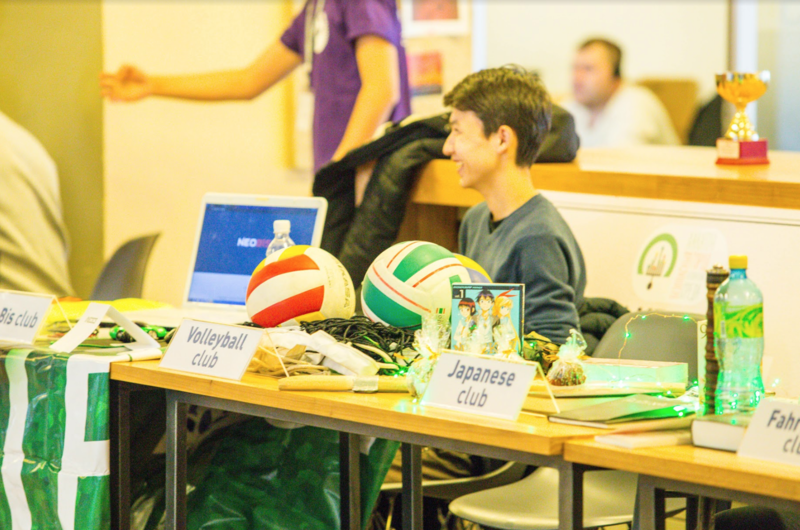 Students spend a lot of time at AUCA not only studying, but AUCA is also an excellent place to discover talents and socially useful skills. 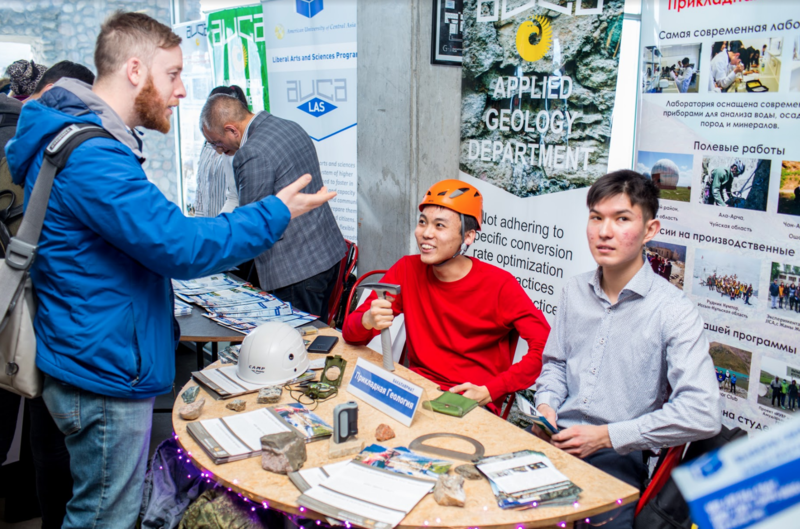 AUCA has a large number of communities of interest and hobbies. For example, the university often hosts inner and international competitions starting from chess ending with yoga and Crossfit. Future designers, IT specialists have created their own secret communities, where only the same creative and crazy people are allowed. Students try their best in own business projects. 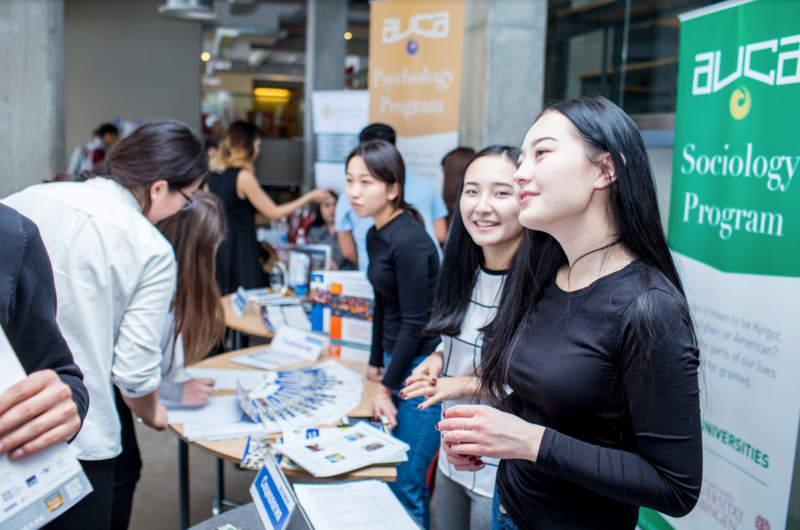 They often help to the big companies of Bishkek with marketing and Public Relations, give legal or psychological advice to the public, future IT professionals create software, and designers develop logos, brand books for well-known companies. The most creative students, those who sing or dance get into the theater «Mirrors» and put on great performances. Despite the fact that none of them is a professional artist, they are often invited to perform at any events outside the university. Those who are not indifferent to the fate of orphans, old people, people with disabilities, homeless animals they actively help to the society by organizing and holding charity fairs and events. We also have our own televisions where the students able to show their skills. 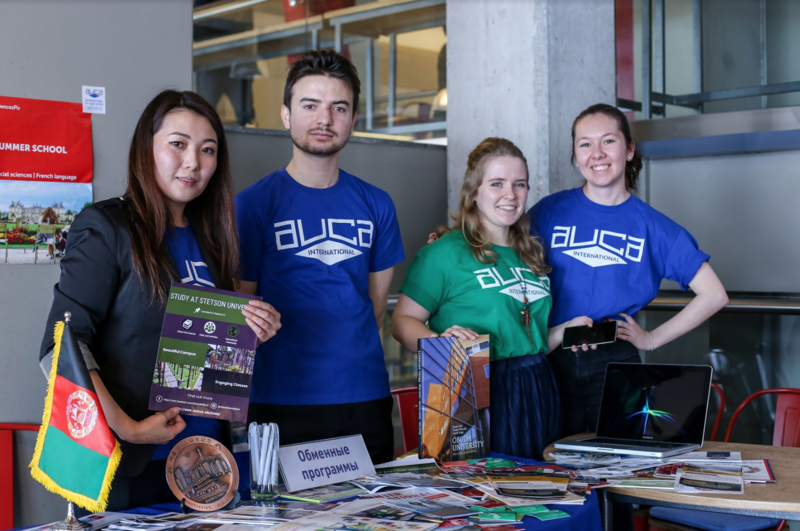 Come on February 9, and explore AUCA for yourself!